I've first spotted Encounters in Cat Socrates and later weeks later at Public Garden. What caught my attention of the magazine was that it was bilingual publication by Original Studio, the same group behind the travel guide to Singapore alter:sg. Encounters features creative lifestyle and unique experiences. 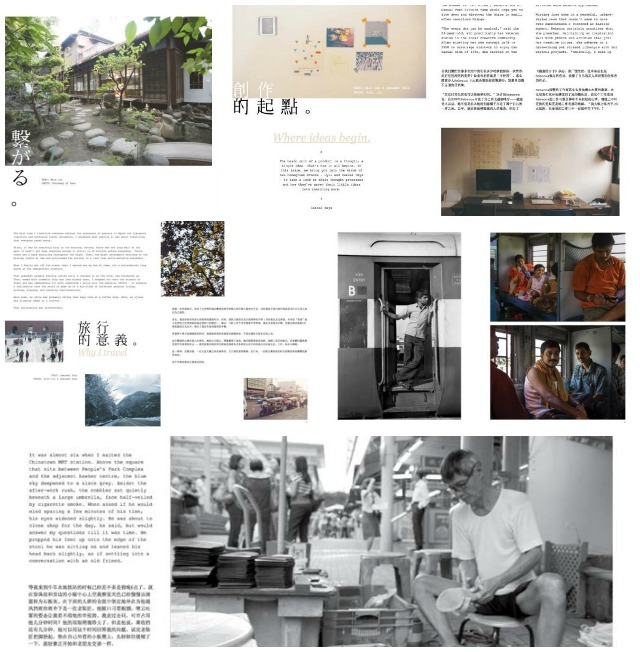 The book explored the conceptualisation of creative activities, documenting the stories of people, and collect beautiful things and moments from every day life and travelling. You can buy the magazine online and is now available on pdf version. A Good read that we should support !